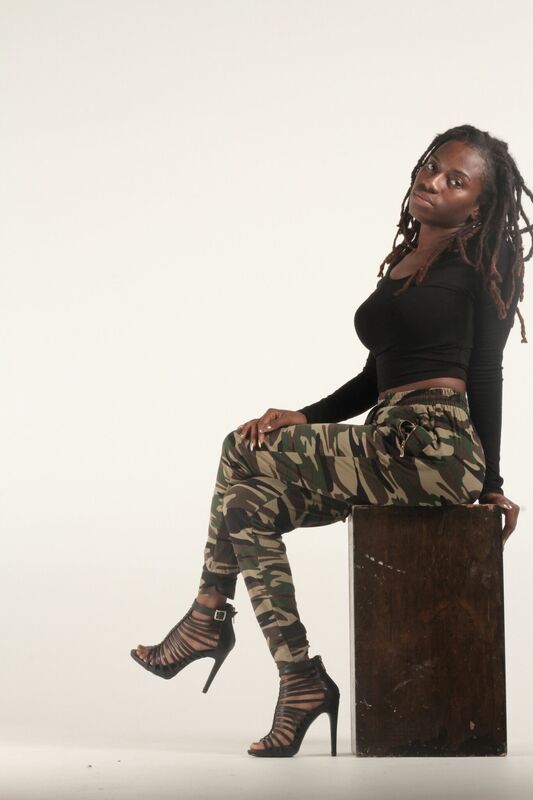 Miami-based singer/songwriter, rapper and dancer, Stephania, recently released her debut hit single, entitled “Lame” (produced by Taurean “Tak Ova” Wright for Maximum Feedback) and will be performing between Miami and Atlanta over the next few months. Drawing from a mix of Pop, R&B, Hip-Hop and Haitian influence, there is nothing quite like Stephania’s music! The 26 year old, Haitian-born artist has been gaining some meaningful traction since winning the nationally renowned TopMics Tour Competition in Miami on May 25, 2016. Her craft for performing and songwriting earned her a 1 year global distribution deal from Maximum Feedback, a radio interview with The New Mixtape FM and a feature on the cover of Probe Magazine! Stephania then began touring the Miami entertainment circuit, with performances at local venues, Jazid (Miami’s hottest night club until it’s recent closing) being one of them and has secured a regular performance slot at VLIVE Miami (where she originally won TopMics). After building a bit of a buzz, she was invited to perform at a few charitable events, such as the 5K Walk For The Fight Against Sickle Cell, Dec. 2nd in Homestead, and a Christmas Toy Drive and Parade, Dec. 9th in Liberty City. She now tours with the other competition winners as a featured artist who performs during the events. As part of the tour through Atlanta, Stephania has also performed at The Party Room in Stone Mountain, GA and will be touring from Miami to Atlanta through March! 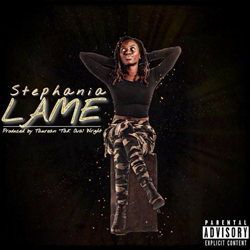 Upon releasing her first commercial single, “Lame,” on December 19, 2017, Stephania has been getting her own “Maximum Feedback” with lots of positive reception. Less than a month after her debut, on January 15th, Stephania was interviewed by WKMT DaGr8FM Internet Radio Station, where “Lame” first hit the airwaves. The track, produced by Taurean “Tak Ova” Wright for Maximum Feedback, is just the first of many records that Stephania has to offer and she is currently working on a follow-up release. "Lame" is availvable for download/streaming on all major platforms!